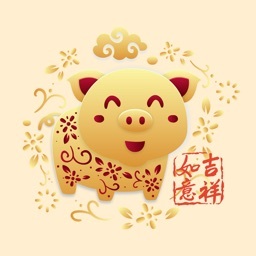 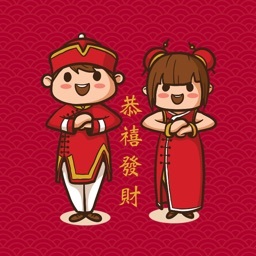 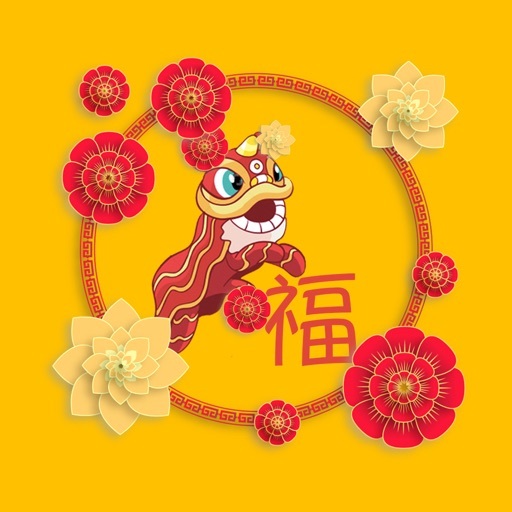 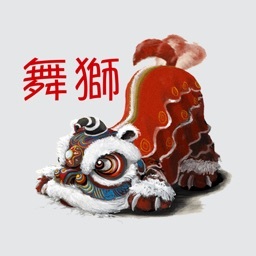 Happy Chinese New Year! 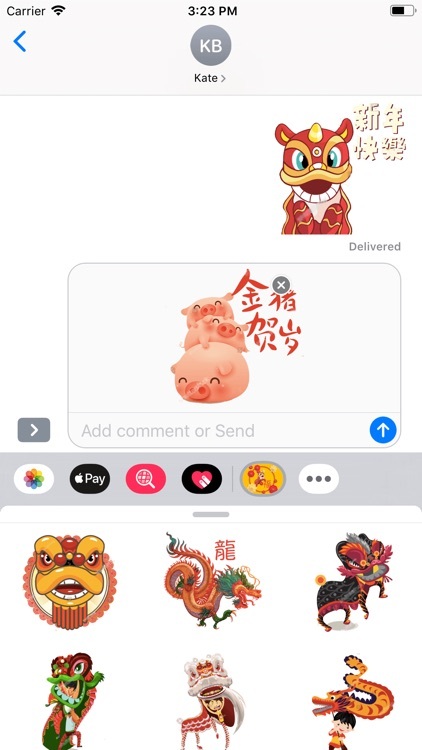 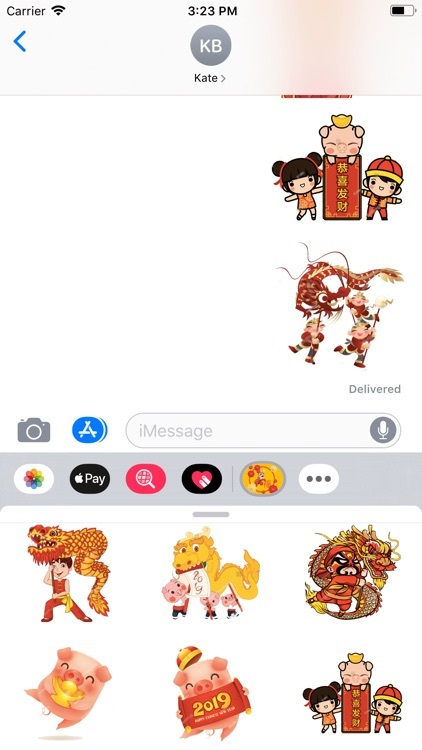 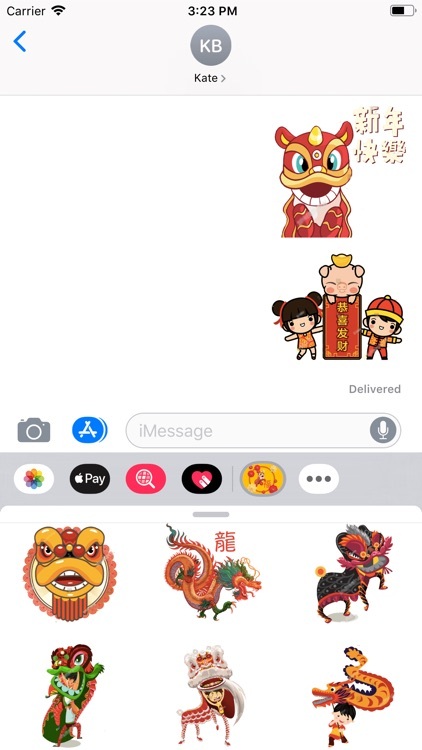 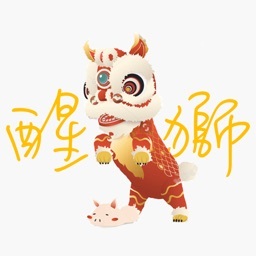 Fortune Lion Dance Stickers will bring more fun and light up your conversation anytime and anywhere. 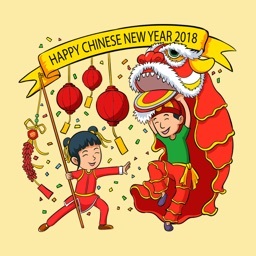 Share with your friends and family during this Chinese festival.